Purchase this product now and earn 25 BKE Points! With fast, potent results and a reported hours-long effect that tapers off without nausea or a crash, it’s no wonder that MIT 45 Kratom Capsules have been flying off shelves at incredible rates. This all-natural product is designed to get you the energy boost you want without the negative side effects. 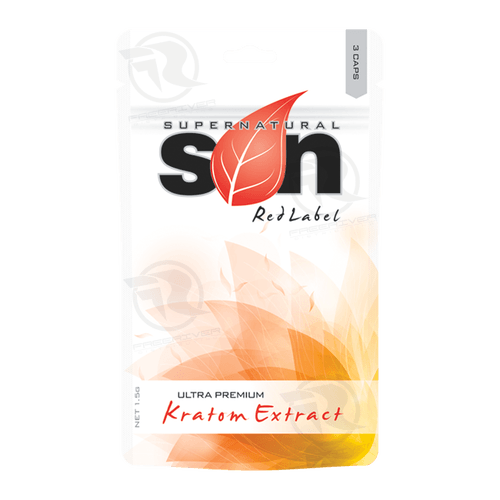 Kratom is an all-natural solution to a wide variety of problems depending on dosage levels. Lower dosages are reportedly from feedback from customers good for pain reduction and management. Mid-level doses (usually found in powders and capsules) have been reported to give users a significant energy boost. 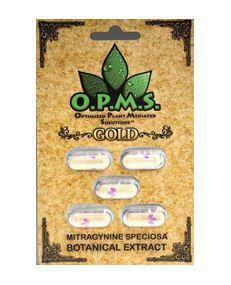 The dosage level is based on the amount of mitragynine users ingest while taking the product. The more mitragynine, the more intense the experienced effect. These capsules are among the varieties used for energy and tend to be on the high end of the spectrum – around 45 percent, in some cases. Like both powders and extracts, MIT capsules are completely organic and contain no synthetic ingredients. 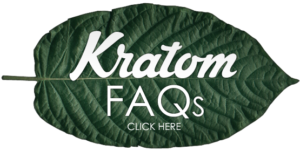 Kratom capsules have the distinct benefit of offering a clear, set dosage with every use. They also have the distinct benefit of portability and can be taken anytime, anywhere. 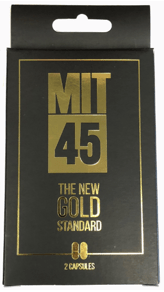 Order your MIT 45 capsules today to experience the magic of the kratom leaf for yourself. It’s a fast, easy, and completely natural way to give any moment an extra little boost.